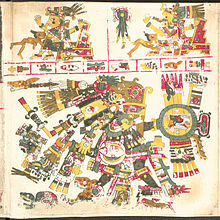 For other uses, see Aztec (disambiguation). 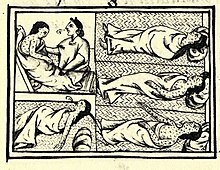 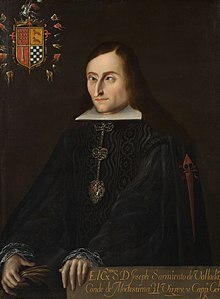 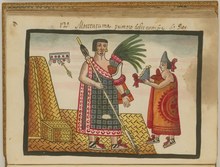 In 1396, at Acamapichtli's death, his son Huitzilihhuitl (lit. 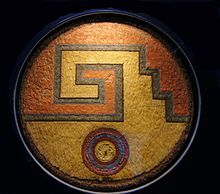 "Hummingbird feather") became ruler; married to Tezozomoc's daughter, the relation with Azcapotzalco remained close. 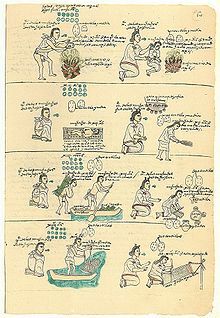 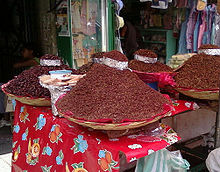 Chimalpopoca (lit. 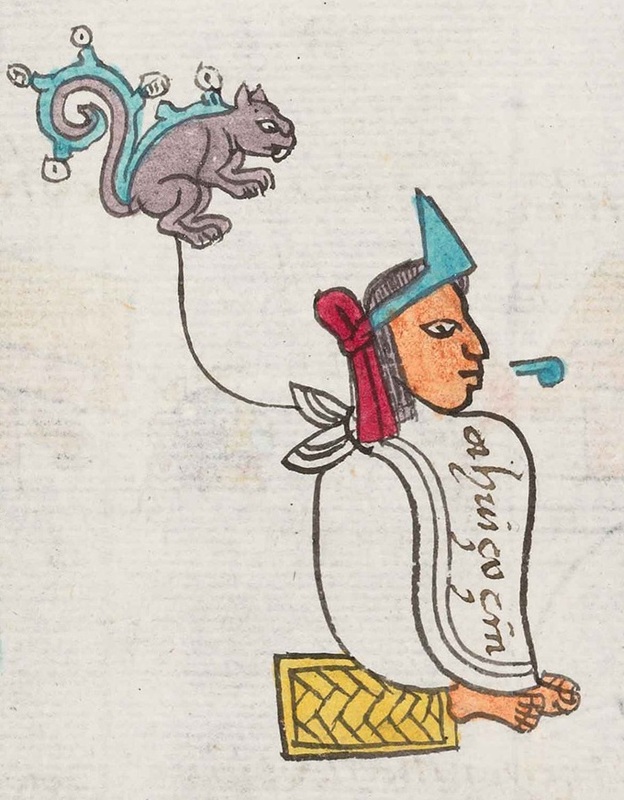 "She smokes like a shield"), son of Huitzilihhuitl, became ruler of Tenochtitlan in 1417. 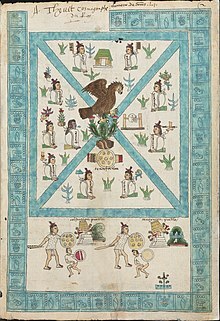 In 1418, Azcapotzalco initiated a war against the Acolhua of Texcoco and killed their ruler Ixtlilxochitl. 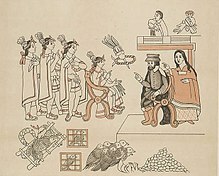 Even though Ixtlilxochitl was married to Chimalpopoca's daughter, the Mexica ruler continued to support Tezozomoc. 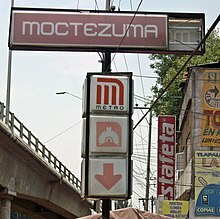 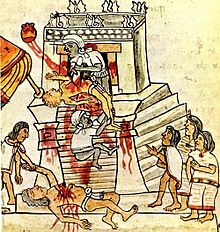 Tezozomoc died in 1426, and his sons began a struggle for rulership of Azcapotzalco. 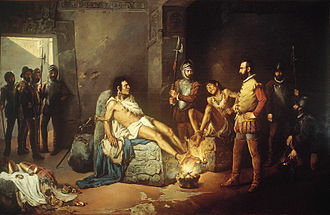 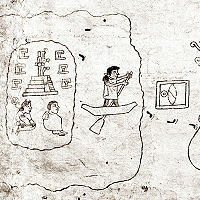 During this struggle for power, Chimalpopoca died, probably killed by Tezozomoc's son Maxtla who saw him as a competitor.Itzcoatl, brother of Huitzilihhuitl and uncle of Chimalpopoca, was elected the next Mexica tlatoani. 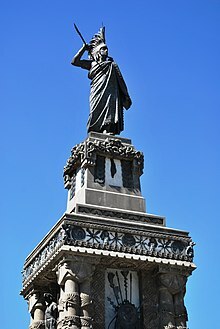 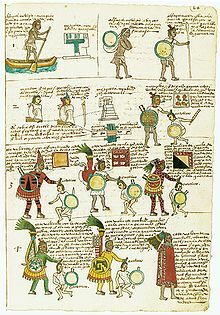 The Mexica were now in open war with Azcapotzalco and Itzcoatl petitioned for an alliance with Nezahualcoyotl, son of the slain Texcocan ruler Ixtlilxochitl against Maxtla. 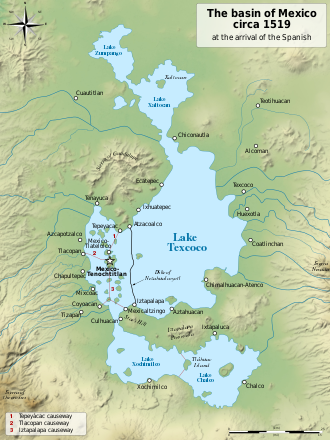 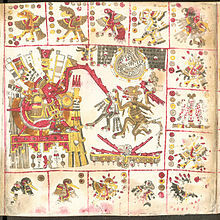 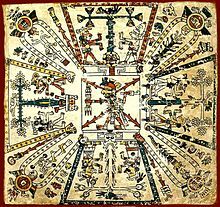 Itzcoatl also allied with Maxtla's brother Totoquihuaztli ruler of the Tepanec city of Tlacopan. 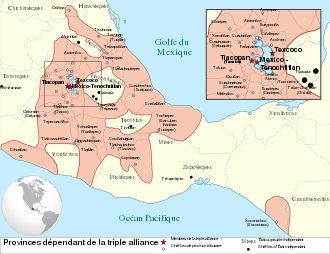 The Triple Alliance of Tenochtitlan, Texcoco and Tlacopan besieged Azcapotzalco, and in 1428 they destroyed the city and sacrificed Maxtla. 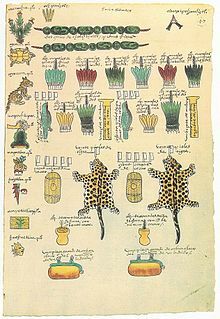 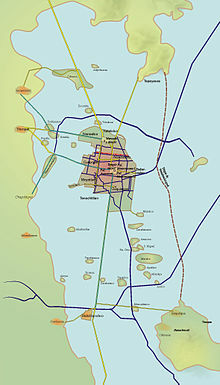 Through this victory Tenochtitlan became the dominant city state in the Valley of Mexico, and the alliance between the three city-states provided the basis on which the Aztec Empire was built. 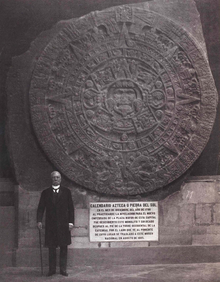 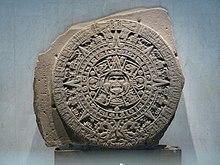 Wikisource has the text of the 1911 Encyclopædia Britannica article Aztecs.